The New Yorker Rachel Wu is excited to go to Asia for the first time. She will accompany her longtime boyfriend, Nick Young, to Singapore, where his best friend is getting married. When she arrives in her boyfriend’s birth country, however, Rachel finds out that he had been hiding important facts: he is the heir of a rich family and is the most sought-after bachelors. Rachel has to put up with socialites who want to win Nick and also has to deal with her disapproving mother-in-law. 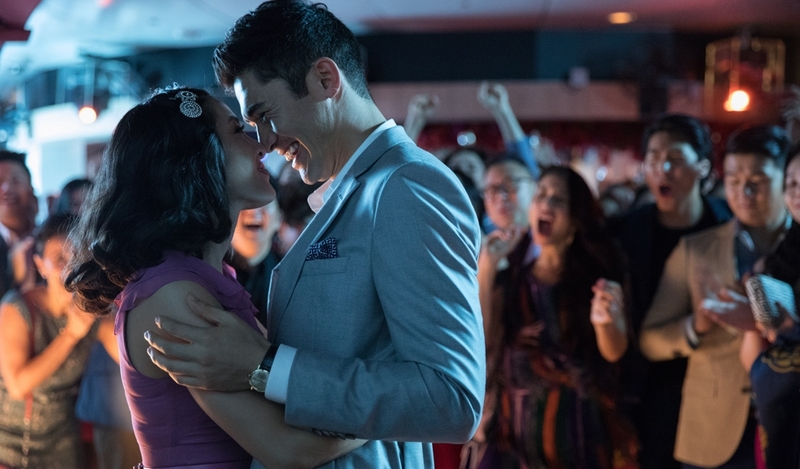 The movie is based on the best-seller Crazy Rich Asians, by Kevin Kwan.